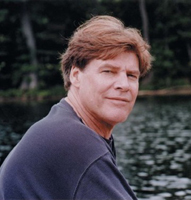 It was one year ago when Terence Martin — poet, teacher, singer-songwriter, husband, father — was taken away from us after a courageous battle against pancreatic cancer. Terence was a fine friend to “Profiles in Folk”, blessing us live in the studio with his poetry and music on a host of occasions during the first decade of this century. Amy Berkson-Martin, Terence’s widow, and Dan Bonis, who was Terence’s sidekick and chief musical accompanist for most of his singer-songwriter career, join me in this special program of remembering this gifted songwriter and his music. 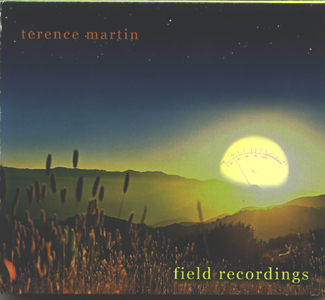 My deep thanks to both for taking the time to share more than 90 minutes of stories and music that brought new insights into not only the musical side of Terence Martin but also the fine humanity of the man away from the music stage. Thanks also to WSHU Chief Engineer Paul Litwinovich for engineering the show. The program included selections from some of the seven albums that Martin recorded, including his inspiring final album, “Field Recordings” (Morning Bread Records), that was recorded in his living room with close friends in the months preceding his death. 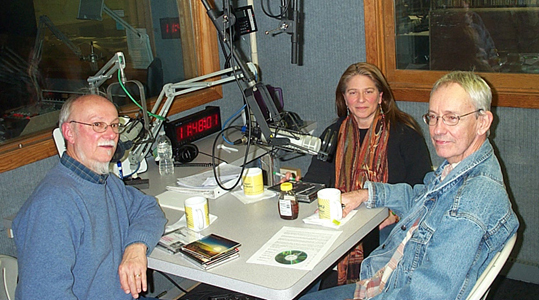 Portions of the program were also excerpted from a September 2005 “Profiles in Folk: show which featured Terence and Dan. I finished the last portion of the show with selections from Ed Trickett and Mother Banjo, both of whom are appearing in our broadcast area this week.